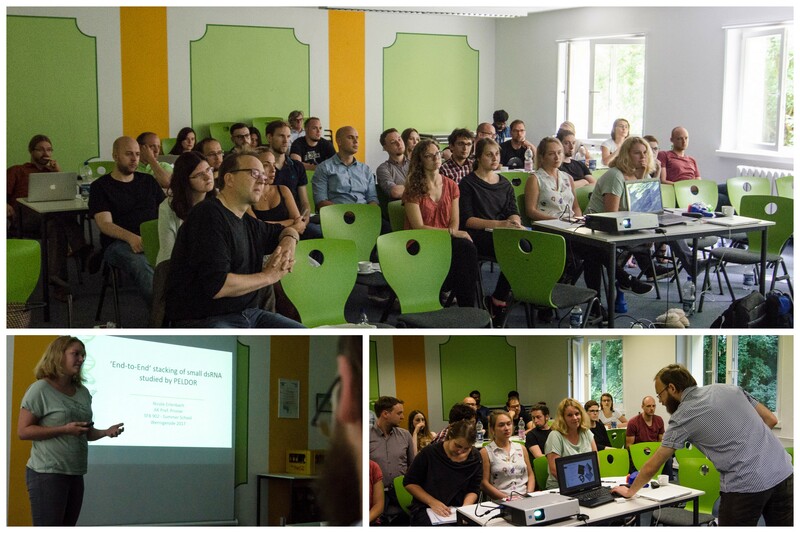 The Summer School (July 16-21) of the IRTG 902 is part of our structured doctoral program. Networking, sharing experience and facilitate mentoring is the major goal of our retreat. We resided at the Youth hostel in Wernigerode, a picturesque City 50 km east from Göttingen. Approximately half of the day was spent on the structured doctoral program and PhDs presented their research followed by discussions. Due to the Special Feedback System, we provided the framework for relaxed discussions at which the students could improve their oral presentation skills. 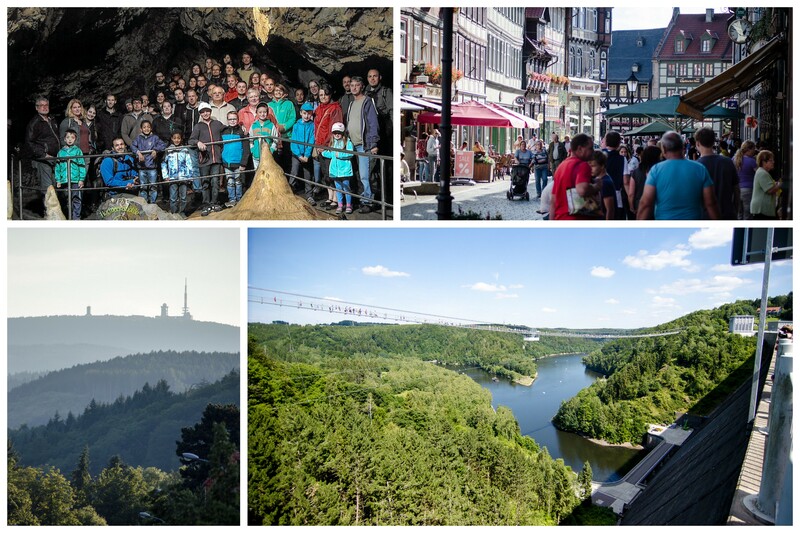 Furthermore, we also enjoyed hiking and tourist attractions in the vicinity of Wernigerode.